Both NCSoft and Petroglyph are reporting staff layoffs. In the case of Petroglyph, this is following the news that their MMORTS End of Nations was indefinitely postponed; and for NCSoft, in light of a $6 million loss this year. RPS spotted stories on both PC Gamer and Eurogamerthat were to the effect that Petroglyph are firing 30 team members and NCSoft are keeping quiet about the exact number. 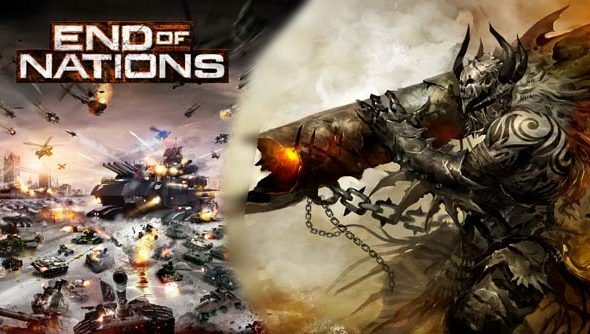 Last month,Trion “decided to postpone the Open Beta phase of testing [for End of Nations]until further notice”after they “identified several key areas of the game which need polish and improvement”. Craig over on RPS is claiming the game is expected to be released in 2013. So the number effected is not clear, nor is the effect this will have on Guild Wars 2. We’ve contacted both studios to try and learn more.